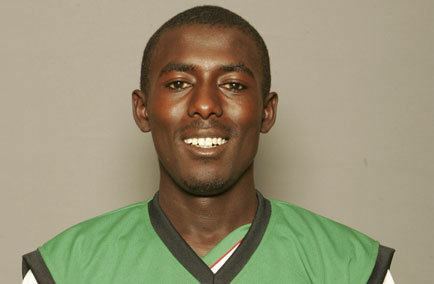 James Kabatha Kamande (also Jimmy Kamande) (born December 12, 1978) is a Kenyan cricketer. He is a right-handed batsman and an off-spin bowler. Originally a fast-medium bowler, Kamande reinvented himself as a spinner in 2004 following concerns about his bowling action. Kamande played for Kenya in the 1999 World Cup in England. 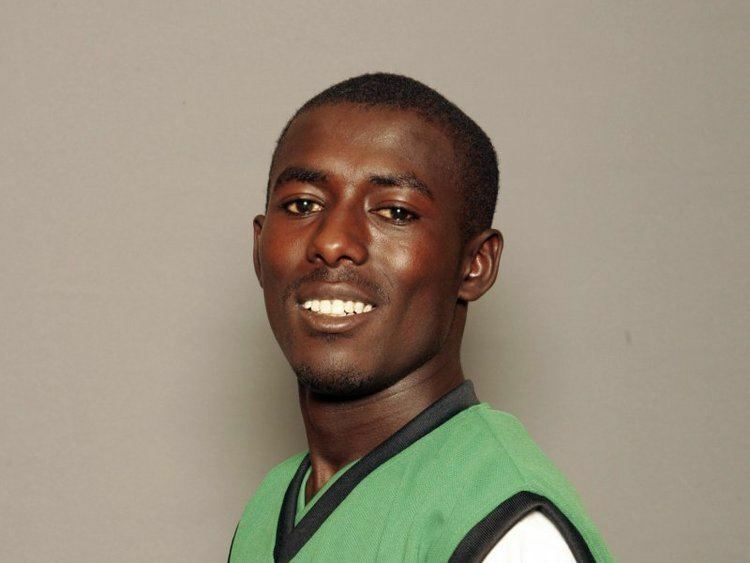 In the ICC Cricket World Cup 2011, Kamande captained the Kenyan Cricket Team for the first time in a World Cup.